Zippo Meadow Green Brushed Windproof Lighter | BUDK.com - Knives & Swords At The Lowest Prices! 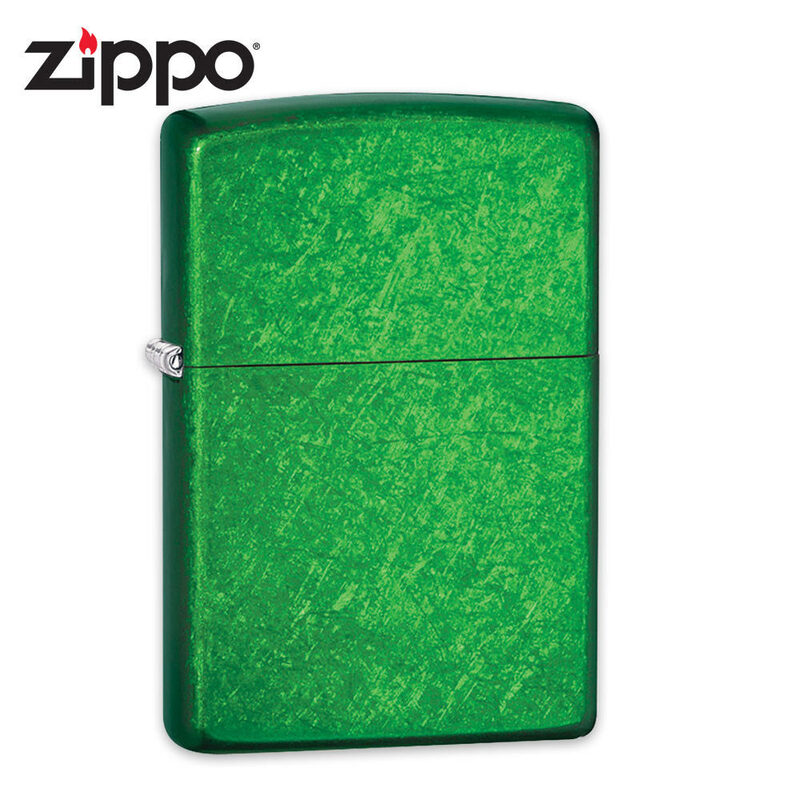 Zippo's Meadow green lighter features a brushed classic green finish on the case, giving it a refreshing, calming look and feel. Most importantly, it offers Zippo's legendary windproof performance, guaranteed! Made in the U.S.A.